At the tap of a button, you can chat with anyone around the world, send an email or a tweet, from practically anywhere; your office, a beach, or a mountain some place far off. 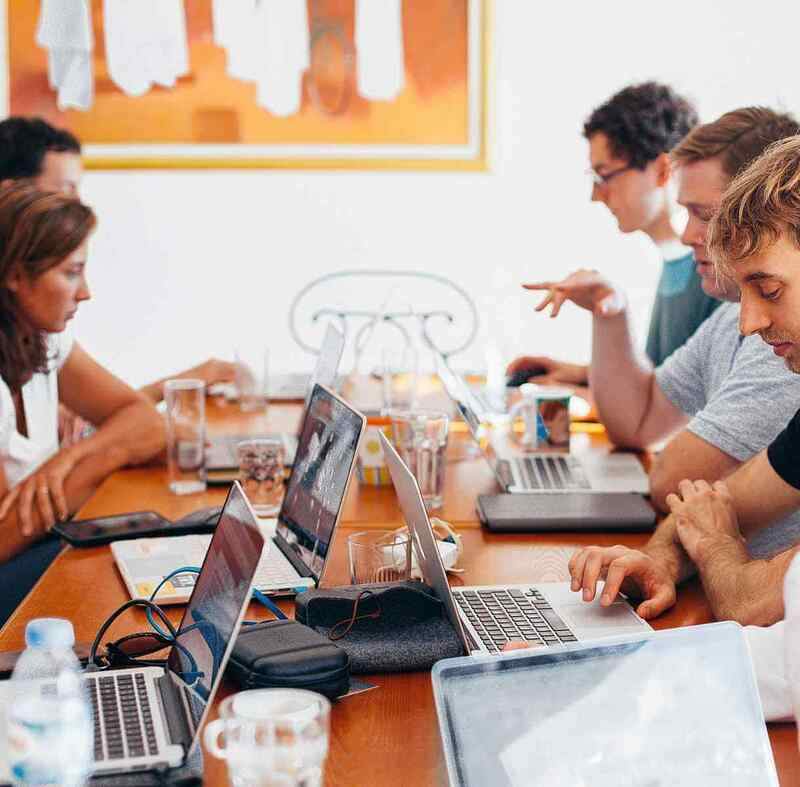 As the world gets more connected, millions of workers are also opting for flexi time, others even disconnecting from their offices and going mobile. This is the era of the remote worker, also known as the digital nomad, and we’re not talking about those who quit their daily 9-5 jobs so as to travel the world. This is about people who move around working, the type of employees who are location-independent, and don’t need to be biased to one office. Some are always moving, while others are based in one location but have customers across the globe, without necessarily having to travel. Whether you’re a blogger, consultant, freelancer, web developer, creative designer, or an IT specialist, it is possible to take your work on the road thanks to remote working software. 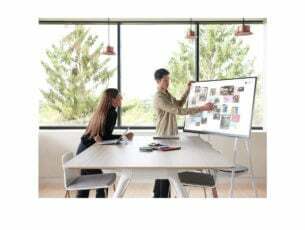 All one needs is a stable WiFi connection, a good place to work from, drink or snacks, and a few apps or tools to make the remote work life a breeze – throw in a headset, it comes in handy. Besides having a smartphone, check out some other best remote working software you can use in 2019. One VoIP client that you might find useful is Express Talk VoIP Software. 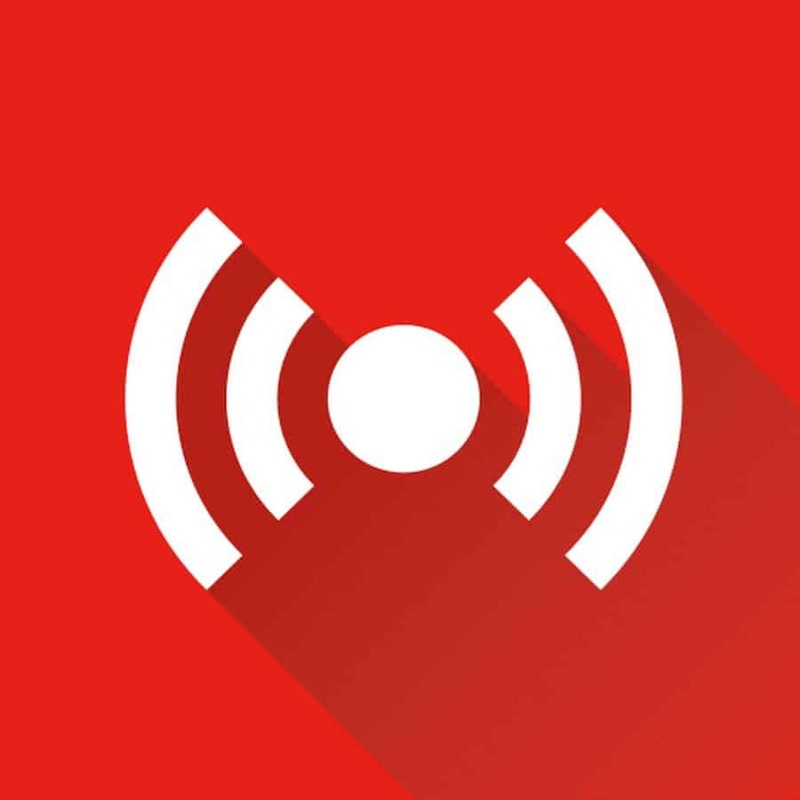 Unlike other similar tools, this application can work as a softphone and allow you to make free audio calls to other PCs. In addition to PCs, you can use this tool to call phones by using a VoIP SIP gateway provider. If needed, you can also use this tool to perform emergency calls. Standard calling features are available, and you can easily log your calls or place callers on hold. The application has its own phonebook that allows you to easily sort and call your contacts. It’s worth mentioning that this feature works with Microsoft Address Book, which can come in handy. 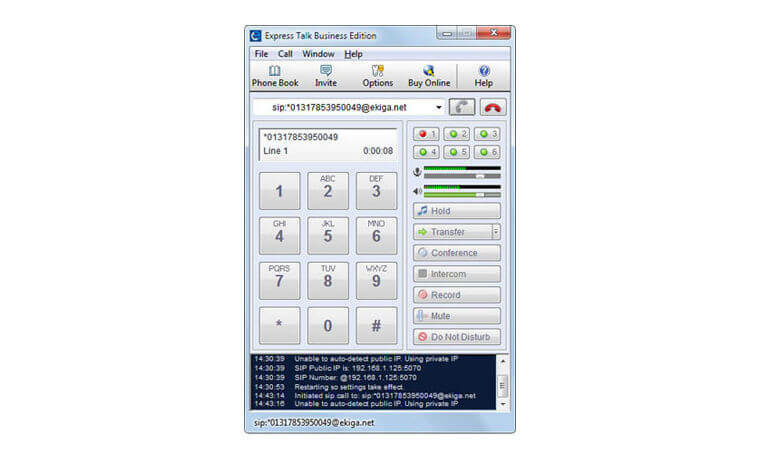 If you’re a business user, you’ll be pleased to know that you can configure up to 6 phone lines with this tool. Of course, conference calls are also supported, and you can have calls with up to 6 people simultaneously. As for additional features, there’s call recording and call transfer available as well. In order to provide you with the best audio quality, this tool has certain call enhancement features such as data compression, echo cancelation, and noise reduction. Overall, Express Talk VoIP Softphone is a solid VoIP software, so feel free to try it out. Slack is one of the most widely used tools for chatting, and real time communication – almost like a WhatsApp of sorts. It has clean and intuitive interface, is very well designed and its informal feel makes it very engaging. For quick internal communication, it can’t be beat and also features tons of integrations with outside services. It also loads much faster than other chat apps. It also has a pretty cool mobile app. 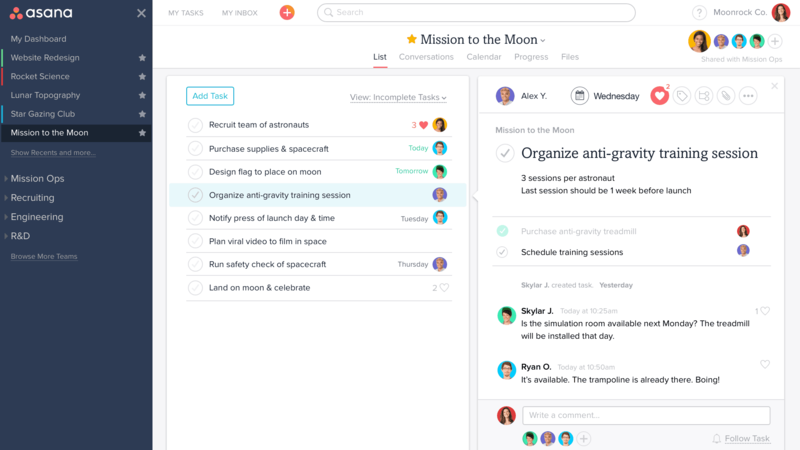 Some teams still use this collaboration platform that is akin to a Facebook group, with messaging, voice and video calling, plus newsfeed features, to help teams work better and more efficiently together. For video meetings, this is the default tool, and you can use it with Slack to launch a hangout from within a channel. If three or more people need to hook up for a chat, Google Hangouts makes it possible and easy too. This tool has been used over the years for both voice and video chats, though there are others that may be technically more impressive or simpler to use, but the fact that it is so common means it still is the easiest way to communicate with clients and collaborate remotely, at no cost. With Skype, you can make calls daily for direct verbal communication, share screens, keep goals clear with the team and provide a more personal connection to each person. It is the standard for one on one remote conversations. This is a fantastic app, which works a little like Skype, and you can hold private conversations, share screens, and even have team calls. Unlike other tools, this one doesn’t freeze up every so often, so you can pick it if you need to have quick meetings on the fly. It’s a great tool to have as part of your chat tool arsenal. If you want to record a video quickly, host a live broadcast or training for your team, then this is your go-to tool. It is Google Hangout’s alternative to a large scale broadcast all over the world. It recently added new features such as live automatic captions, location tags, and live chat replay. This is one of the most popular task or project management tools you can use as part of your remote working software collection. With Asana, you can manage and track tasks, to individuals or groups, check due dates, monitor progress, and even track time and generate time sheets. It is a lot like your personal assistant who tells you about the happenings in the office at a glance without necessarily having to be there physically. This web-based project management tool is used by many for individual task organization or internal project management. It is easy to use, and good for prioritization sessions. 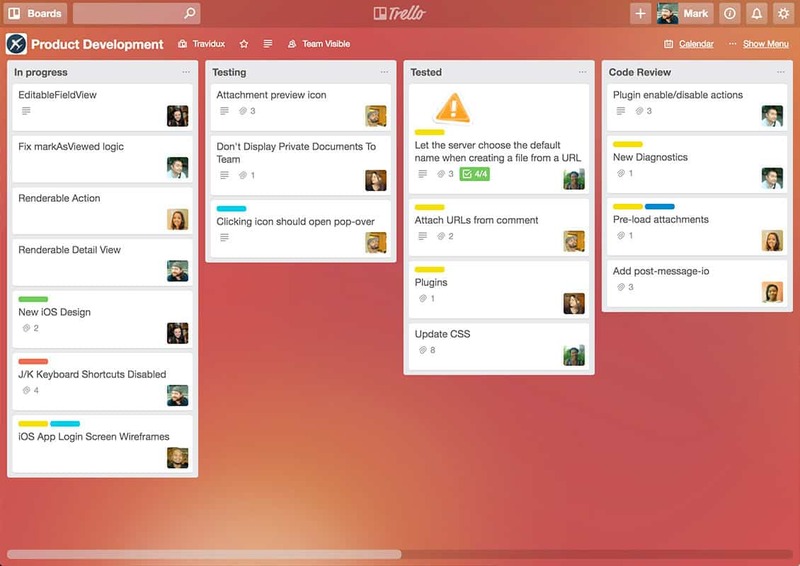 It helps you manage your team and let them know their roles through task cards and checklists. Some of the things you can do with Trello include assigning tasks, deadlines, and projects to individuals or groups, keep people accountability, and upload attachments from your drive like OneDrive, Google Drive, Dropbox and others. It also has a pretty cool mobile app. This tool has frequent updates but it is free to use for storing and organizing all your stuff in one place. You can work on the same document with other people simultaneously. You can also write and edit Google Docs and Sheets from any location, upload media like pictures or video and store them, or share with others. It also integrates well with Gmail and Google calendar. 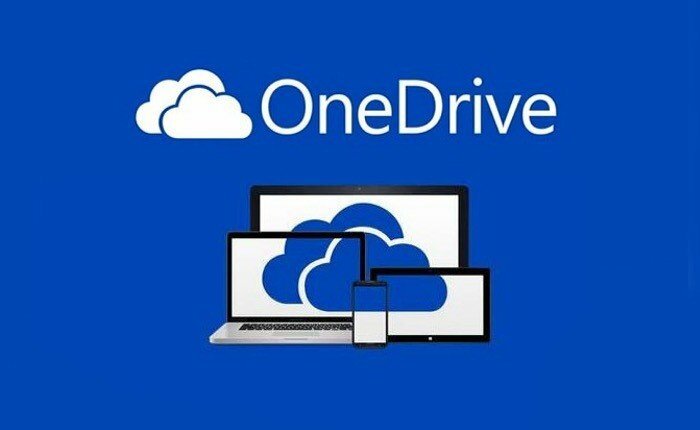 OneDrive is a cloud solution for you to store your personal files securely, and access them anytime, anywhere, and from any device or browser. 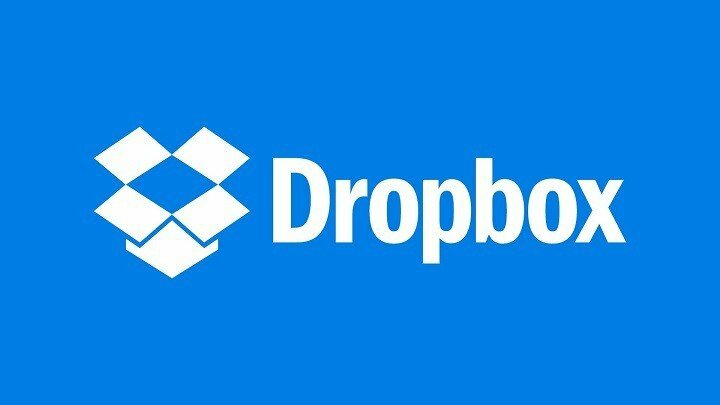 It works pretty much the same as Google Drive or Dropbox, but the capabilities and storage capacity may vary. 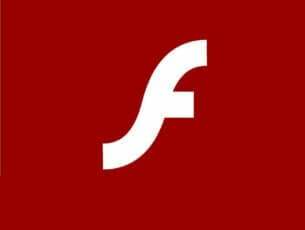 If you have bulk files, you may not be able to share these over email, as some don’t take attachments larger than 25MB, which you’d then have to upload and share via apps like Google Drive. 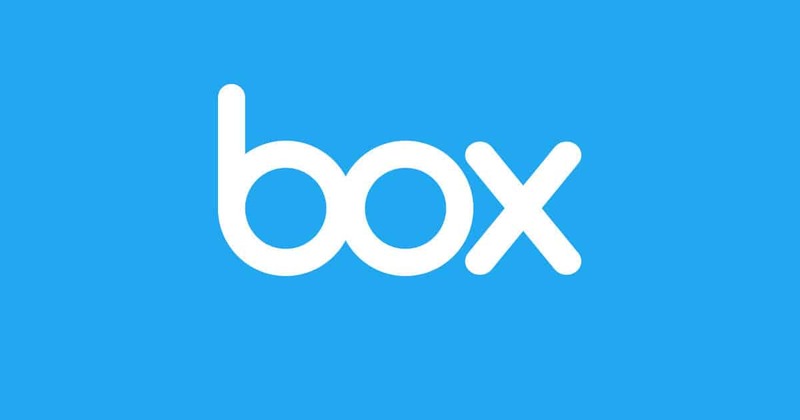 This is where Dropbox comes in. Freelancers and other remote workers can use this to organize large files, by simply uploading the documents, and even organize them in terms of months and send you a message once the work is submitted. It is the cloud storage of choice especially for software dev teams and designers. Recently, Dropbox announced the launch of Paper, a separate app like Google Docs to allow people to collaborate in real time. 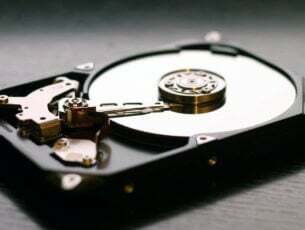 This tool is more than just another cloud storage app, as you can store any and everything in there, from sensitive documents to letters from your loved ones, or recipes and so much more. The Time Doctor tool helps you track how employees or team members spend their time, plus you can use it for productivity purposes and client billing. Harvest is also good for time tracking, and expense tracking. This remote working software is useful when you want to keep your team in-sync. 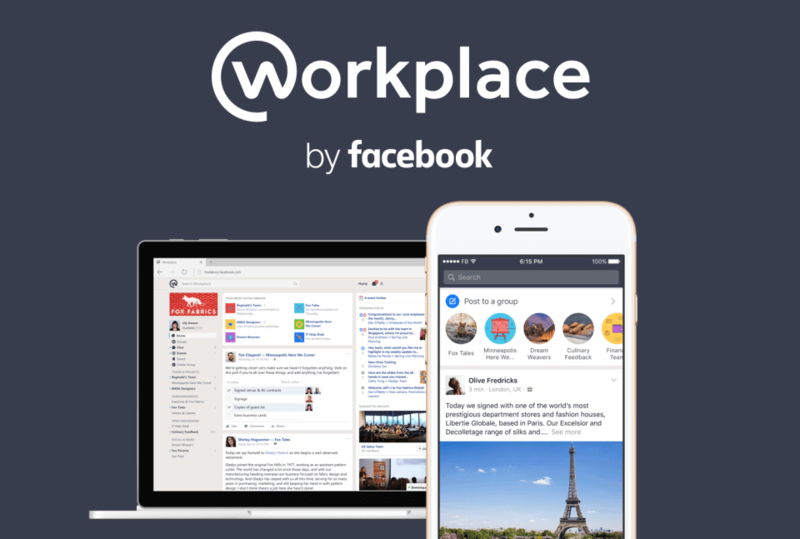 With more than 160,000 users, this tool’s easy daily check-ins and powerful progress reports help run more effective and productive teams. Get daily status updates as everybody checks in daily via browser or email, always know what is done or getting done, or what cannot be done on time or completed and why. Its robust reports give you a high level view of your team and your organization’s progress over time. What remote working software do you have in your toolbox? Share with us in the comments section below. Editor’s Note: This post was originally published in April 2018 and has been since revamped and updated for freshness, accuracy, and comprehensiveness.